Download our easy-to-follow guide that clearly explains the FAFSA process and answers the most common questions from low-income students and parents. What's new? Read a summary of the changes to the most recent FAFSA (2019-20). 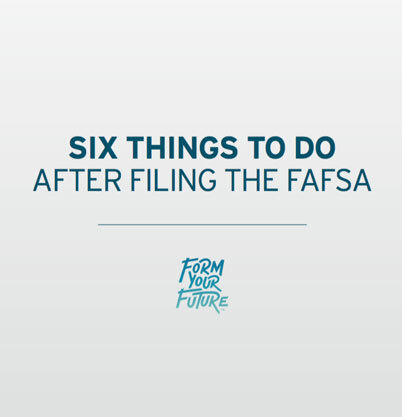 The more you know about the FAFSA application process, the more you can help others. 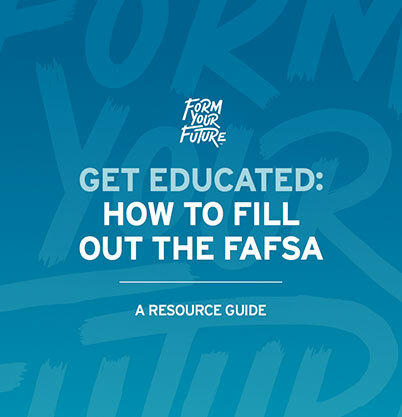 Download this resource guide to learn all about the FAFSA process and the most common questions asked by low-income students and parents about the form. You have submitted your FAFSA application. Now what? After you submit your FAFSA, you’ll get a Student Aid Report (SAR) within three days if you signed online or three weeks if you mailed a signature page. Your SAR is a summary of the FAFSA data you submitted. 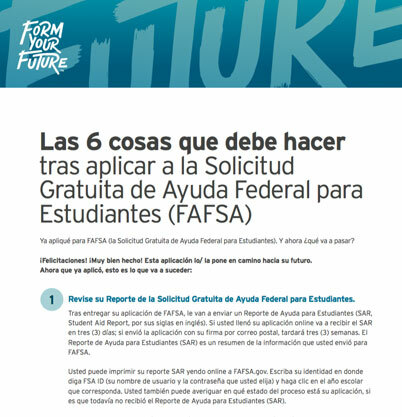 Ya apliqué para FAFSA (la Solicitud Gratuita de Ayuda Federal para Estudiantes). Y ahora ¿qué va a pasar? Tras entregar su aplicación de FAFSA, le van a enviar un Reporte de Ayuda para Estudiantes (SAR, Student Aid Report, por sus siglas en inglés).